Types of Boilers for Your Home | Quinnair Heating & Air Conditioning Inc. 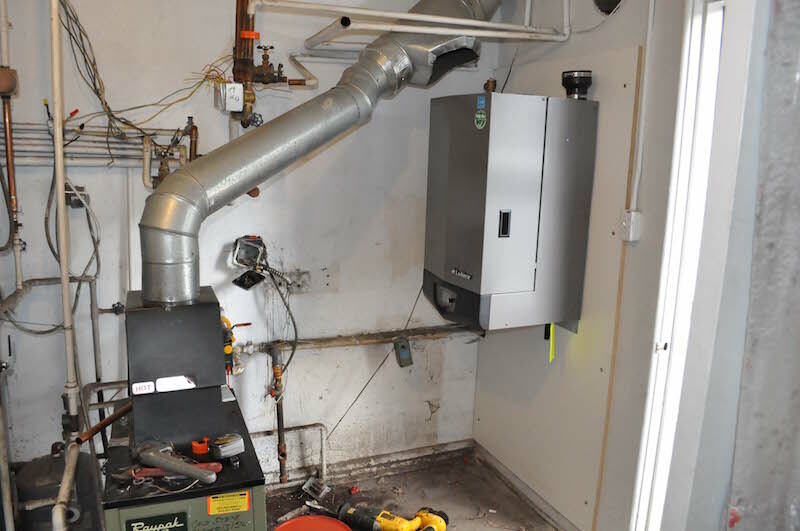 When you are in the market for a new boiler, you will come across three main types of residential boilers: combi, system and conventional boilers. Check out the particularities of each one so you can make an informed purchase. Due to the fact that they control both hot water and central heating, they are called combination (combi) boilers. This dual function makes them very cost-efficient and environmental-friendly. They provide heat and continuous hot water with no need for water tanks or cylinders which is very convenient as they do not take up much space in your home. On the downside, you may notice a reduction on the water pressure if you need hot water from more than one tap at a time. Plus, installation needs expertise. 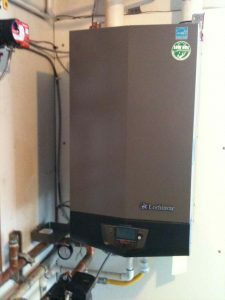 Homeowners who are environmentally-conscious prefer combi boilers. Also known as traditional, regular, open vent or heat only boilers, they use both a cylinder and a water storage tank. You can get hot water from multiple taps at the same time. Just keep in mind that the water supply can run out and you will have to wait for it to reheat. Plus, you will need to find room for the cylinder and the tank. If you need large volumes of hot water to multiple bathrooms, turn your head to a conventional boiler. This type of boiler provides central heating and hot water from a cylinder and does not require a tank. With a system boiler, you can get hot water from multiple taps at the same time. Also, these devices have a compact design. However, it sounds almost perfect, but one disadvantage is having to wait for the water to reheat when there is no more hot water. Also, the amount of water you can use is limited by the size of the cylinder, and it requires insulation to prevent heat loss. Select a system boiler if your house has multiple bathrooms or does not have enough space for a tank. Should you need help to decide which type of boiler you need, contact Quinnair. Our HVAC professionals will happily help you.